Blush by Anvita Walke is a team of professional make-up artists from Mumbai. Anvita's exceptional skills enrich your features and make you look and feel prettier. Her hairstyles and make-up complement your complexion and appearance. Her makeup is natural, which pairs well with your outfit and revamps your look to the finest in the photographs. 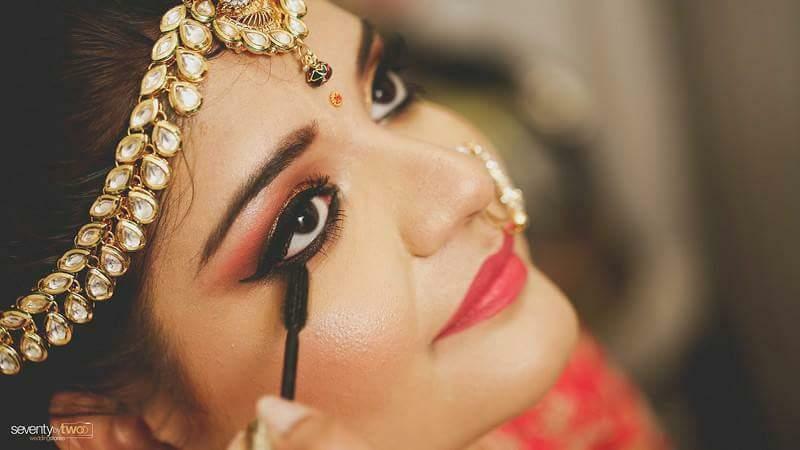 Blush by Anvita Walke outshines in bridal makeovers, destination weddings for photo-shoots, fashion shows and editorials. 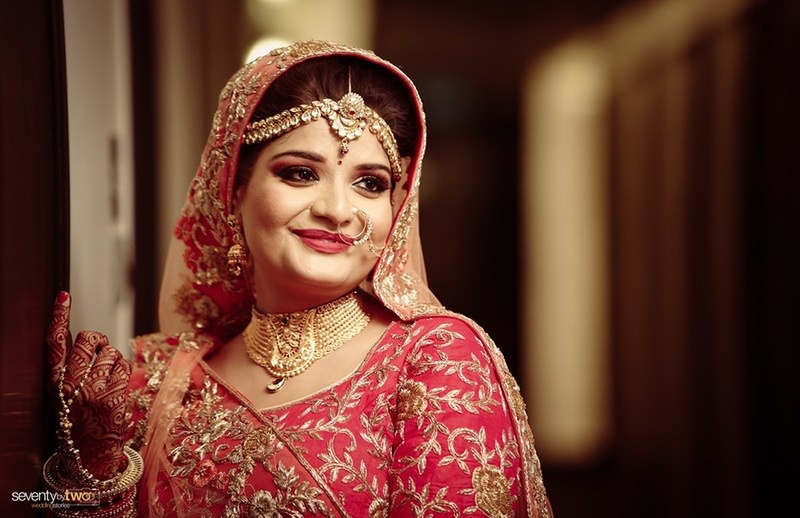 Blush by Anvita Walke is a Bridal Makeup Artist based out of Goregaon West, Mumbai . Blush by Anvita Walke's telephone number is 9820778451, Facebook page is Blush by Anvita Walke and address is Anmol Prestige, Mahesh Nagar, Goregaon West, Mumbai, Maharashtra 400104, India. In terms of pricing Blush by Anvita Walke offers various packages starting at Rs 7000/-. Has been viewed 71 times and shortlisted by 0 customers over the last month. There are 2 albums here at Weddingz -- suggest you have a look. Call weddingz.in to book Blush by Anvita Walke at guaranteed prices and with peace of mind.